New Zealand Tourism is growing year on year. The stars are places like Queenstown in the South Island and the Bay Of Islands in the North Island. However, there are little-known businesses that are offering a great service is smaller areas of NZ. This is a brief look at their online sites and links to their websites for easy access. The first business we will look at is based out of Christchurch in the South Island. Christchurch has had a hard time over the last few years with all the severe earthquake activity down there. 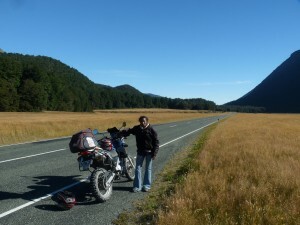 However, there are still businesses like MCR that run Motorbike tours out of Christchurch that although they start out in Christchurch; they really are there to access the greater South Island and all its beautiful landscape. the owner of this company is a British expat named Nigel. Nigel has created a real point of difference by using iconic classic bikes for his tour and rental company; you know the ones you wanted as a teenager or young adult! Also while you are in Christchurch either before or after your bike trip; take a visit to Winnie Bagoes Pizza Restaurant for some truly gourmet pizza and a nice cold brew! The moving back up the Island to a small town called Ohakune we have Gavin who runs a company called Yeti Tours. 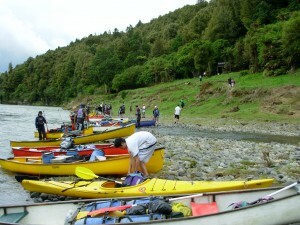 Yeti offers Canoe and Kayak Trips on the Wanganui River. Ohakune sits at the base of Mount Tongariro which is New Zealand most popular skiing area. Anyway taking a trip with Yeti Tours has you drift past the most amazing native trees in the Tongariro Nation Park. He offers trips from 2 to 10 days plus if you have your own group and want to do your own thing – then you can hire a canoe or kayak and organise your own trip. I do recommend taking a guided trip though. It’s kind of nice having your meals prepared each night and travelling with guides that know the environment. Finally, we are up in the far north of the North Island at a place called Russell nestled on the edge of the Bay of Islands. 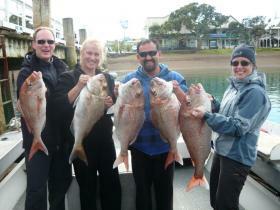 Carl runs a Bay of Islands Fishing Charter Business called 4 Reel. Now the thing with Carl is he has had many many years of experience fishing and knows his stuff. So I highly recommend when you go out with 4 Reel you listen to what Carl says. That way you are almost guaranteed to catch fish. It’s usually the stubborn males that think they know it all and often (at least initially) ignore his advice and end up paying the price haha. 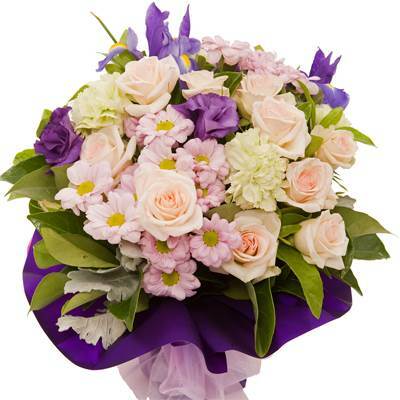 To Order Flowers Online today, you need to confirm that the website is a legitimate business and the prices include delivery and packaging. There is nothing worse than choosing a lovely bouquet of fresh flowers; then entering all your information in, only to discover the price leaps up dramatically with extra charges. 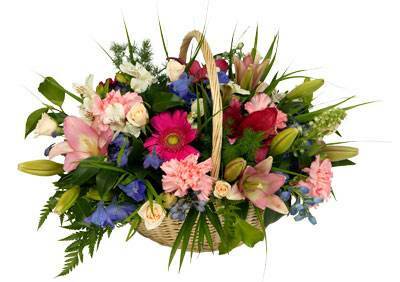 So that being said we recommend FloristNZ for Online Flowers to be delivered anywhere in New Zealand. 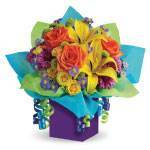 To buy flowers online you need to Find an Online Florist. This may seem obvious; however, most florist websites do not have the online ordering facility and only have a phone number. This is fine if the person you are sending flowers to is in your same city – but more often than not they are in another city and perhaps even another country altogether. 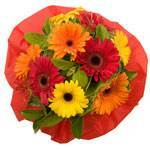 So to avoid the huge toll charges you should Purchase Flower items Online. 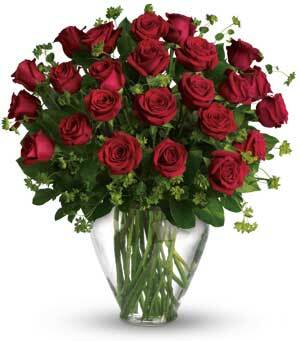 When a site offers Online Flowers, how do you know if you are dealing with a florist or not? Well, ultimately you are always dealing with a florist in the end. 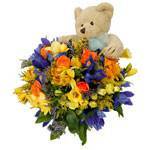 They make up the arrangement and organise its delivery to your recipient. However the flowers may be marketed on someones else website to help the florist get more sales in their area, so they use an Online Florist.